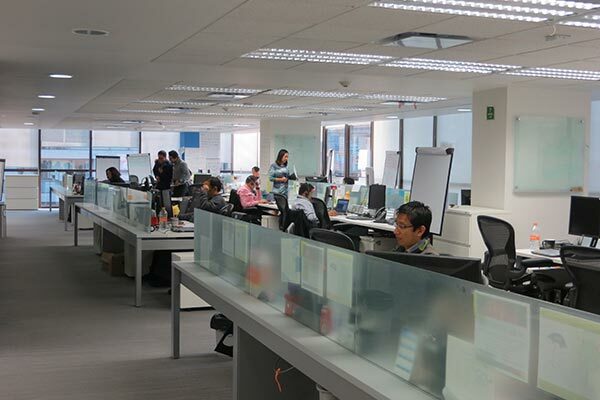 Our operations in Mexico have over 2,000 associates spread across four locations, including our headquarters in Mexico City. At Nielsen, you can grow with us no matter if you are looking for an internship or interested in advancing in your professional career. I am proud to work at Nielsen, because I have the opportunity to grow and because we live our values at all levels of the company. I love working here, because Nielsen is interested in people and offers associates a career plan that promotes professional growth. I love how Nielsen associates are always ready to give their best and work together as a team. 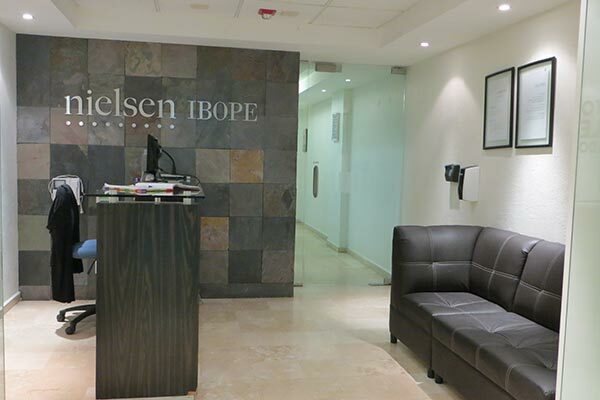 At Nielsen, there is always room to be different. 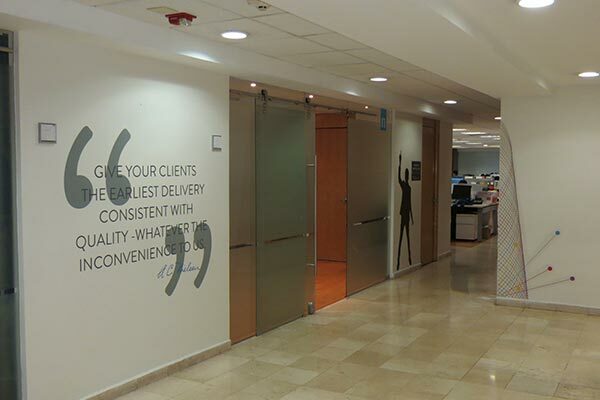 It is a company where everyone wants the best for you, and we are the very definition of teamwork.